Life circumstances rarely stay the same. As time passes after a divorce or custody case has been resolved, you may wish to modify an existing court order. At The Law Offices of Bruce Thrasher you will receive reliable and accurate advice from a knowledgeable and highly experienced attorney. 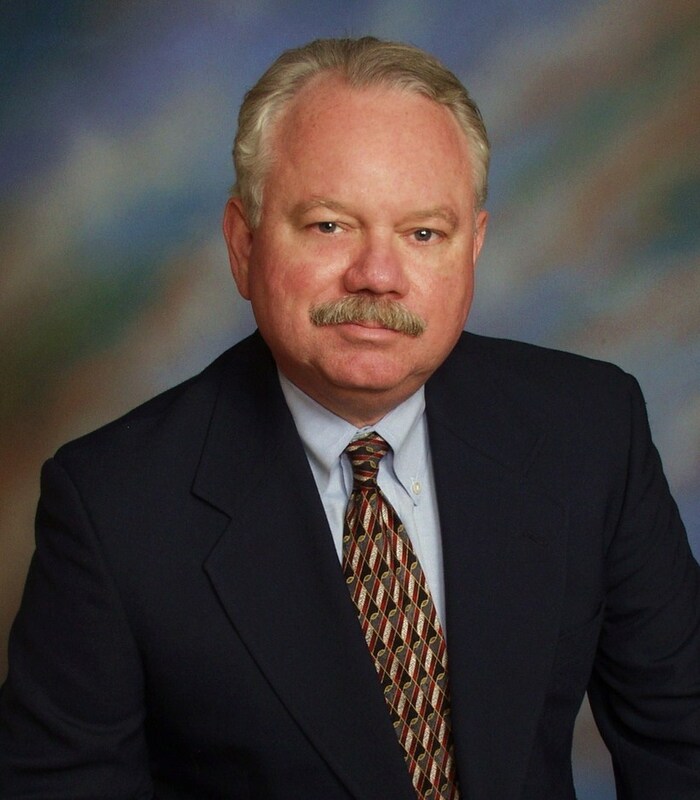 Mr. Thrasher has in-depth familiarity with all aspects of family law court orders. Whether you are pursuing modification of a child custody or visitation order, a child support order or a spousal support order, The Law Offices of Bruce Thrasher in Lakeway, Texas, is prepared to effectively and aggressively represent you. Divorce-related modifications are much more common today than in the past. In general, life circumstances often change drastically over time, compelling a change of a prior custody order. The unstable economy has caused job loss and various other reductions in income, affecting some parents’ ability to pay child or spousal support. A parent may need to relocate for a new job, requiring a modification of a custody agreement. Mr. Thrasher will take the time to understand your unique needs and help you make your case for modification. 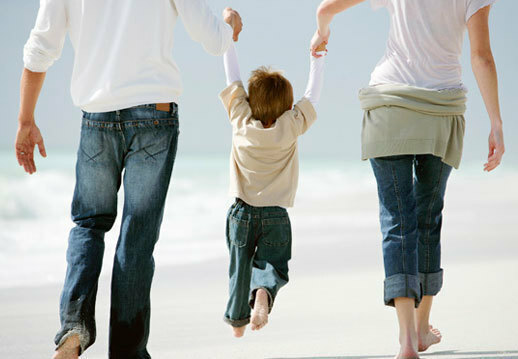 Our office is dedicated to obtaining the best possible outcome for you and your family. Any party affected by an order, including an order of custody, visitation, support, or related issues pertaining to a child, may file a suit to modify the order. Certain other individuals may also file a suit to modify a prior court order regarding the child, even if that person is not affected by the prior order, including a person (other than a foster parent) who has had actual care, control and possession of the child for a period of at least six months immediately preceding the filing of the suit to modify. Other persons may have standing to file a suit to modify the prior order under certain narrow circumstances. To grant a modification of a prior order, the court must find that the modification would be in the best interest of the child and the circumstances of the child, a conservator of the child (a person with joint or sole custody), or other party affected by the prior order have materially and substantially changed since the earlier of the date the prior was entered or the date of an underlying agreement (such as a mediation agreement) on which the prior order was based.